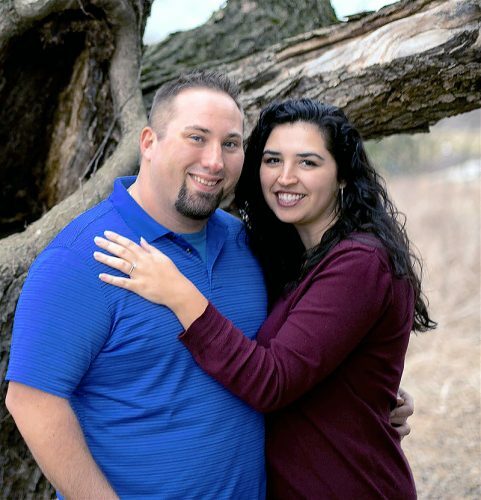 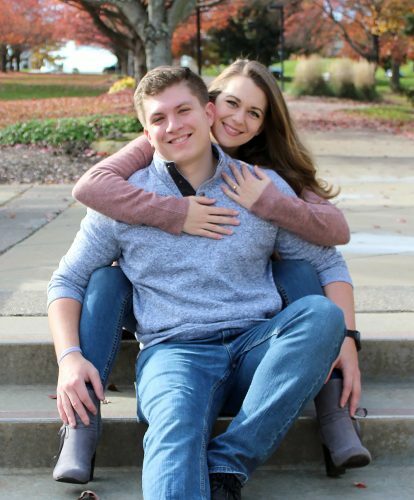 STEUBENVILLE — Mary Canella of Steubenville and Kevin Ornouski of Carrollton announce the engagement of their daughter, Emily Ornouski-Canella, to Michael Petrella, son of Anita Petrella of Steubenville and the late Craig Petrella. 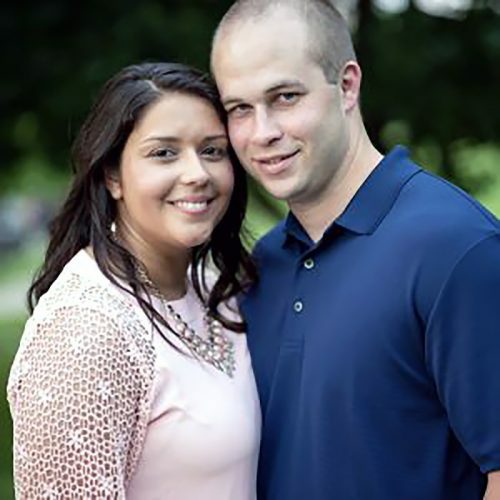 The bride-to-be is a 2009 graduate of Catholic Central High School and holds a bachelor of science degree from West Liberty University. 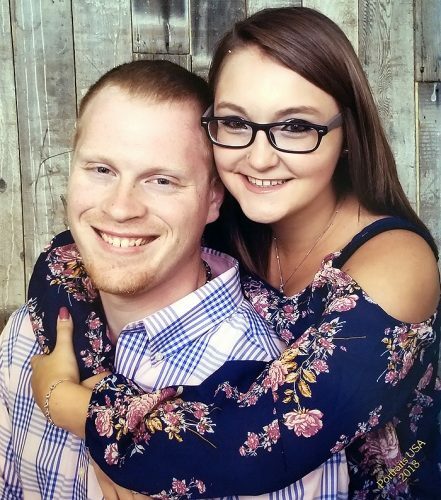 She is employed as a dental hygienist at Pentino Family Dental in St. Clairsville. 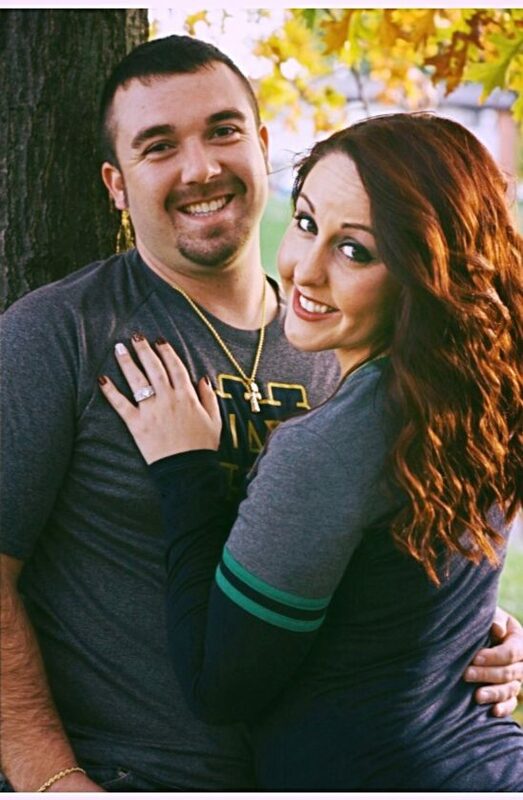 Her fiance is a 2009 graduate of Catholic Central High School and holds a bachelor of science degree from Wheeling Jesuit University. 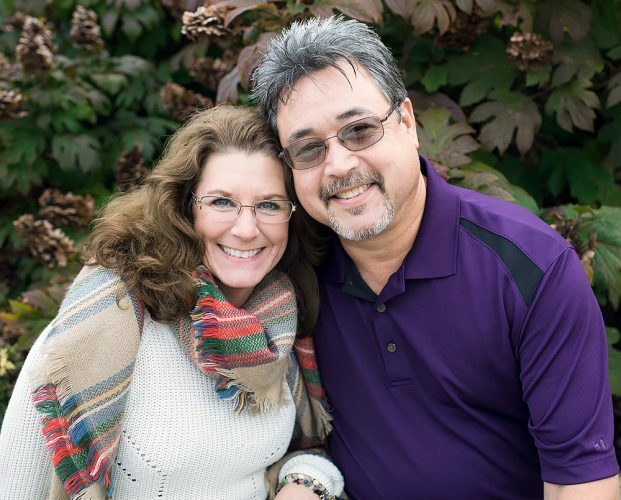 He is the owner of Economy Lawn Care and several local businesses with his brothers. 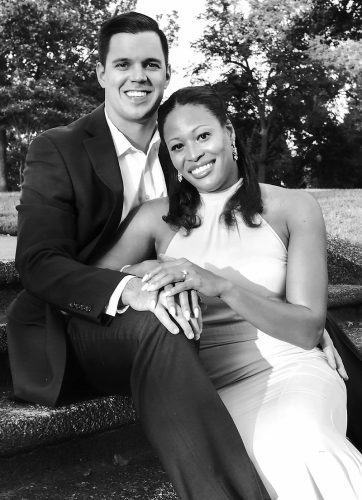 The couple will marry in a private ceremony on the island of Curacao in the fall, following their church nuptials at Triumph of the Cross Church.